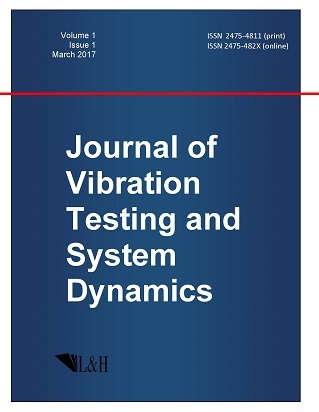 Vibration Testing and System Dynamics is an interdisciplinary journal serving as the forum for promoting dialogues among engineering practitioners and research scholars. As the platform for facilitating the synergy of system dynamics, testing, design, modeling, and education, the journal publishes high-quality, original articles in the theory and applications of dynamical system testing. The aim of the journal is to stimulate more research interest in and attention for the interaction of theory, design, and application in dynamic testing. Manuscripts reporting novel methodology design for modelling and testing complex dynamical systems with nonlinearity are solicited. Papers on applying modern theory of dynamics to real-world issues in all areas of physical science and description of numerical investigation are equally encouraged.